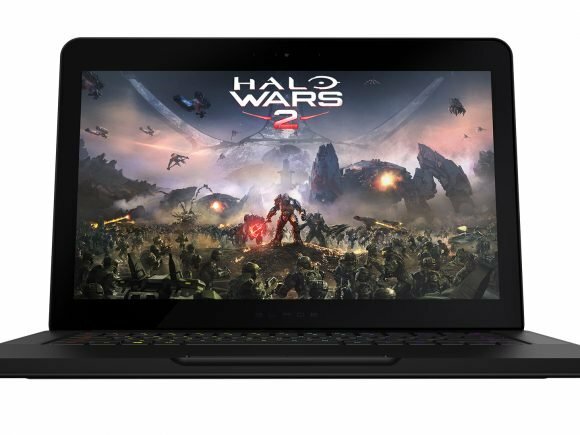 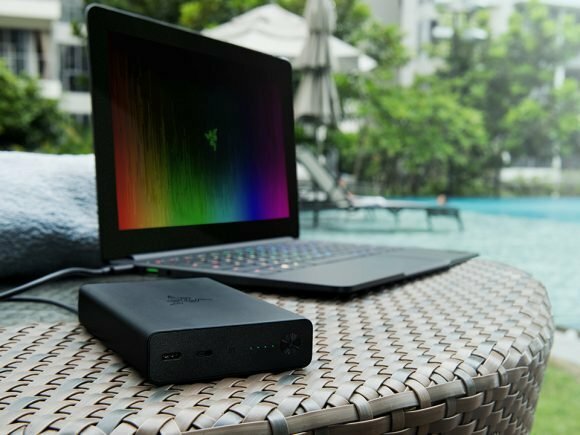 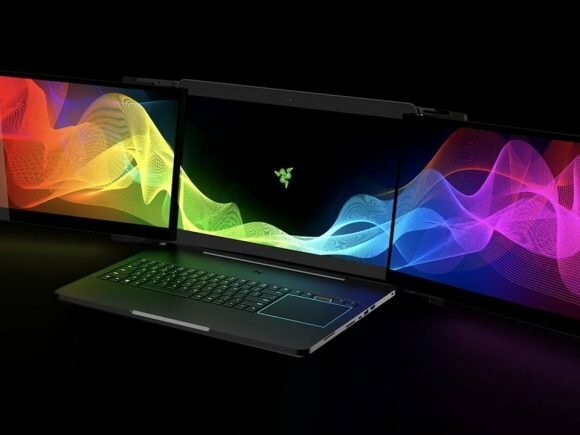 Razor has just announced an upgrade to its award-winning Razer Blade Stealth laptop. 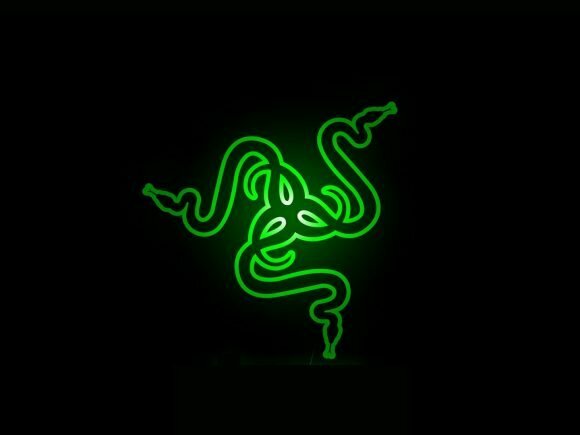 Today in LA, at the E3 Expo, Razer unveiled the Razer Thresher Ultimate, for the PlayStation 4 and Xbox One. 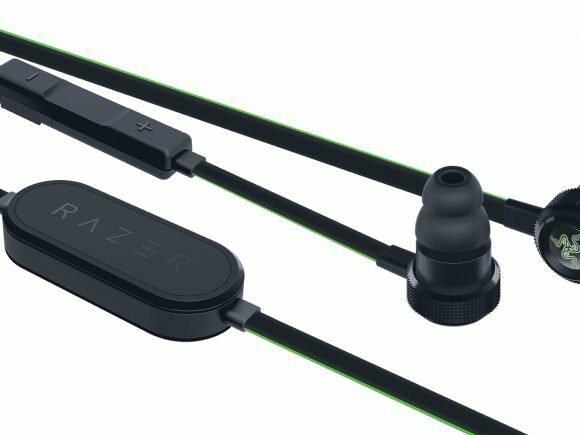 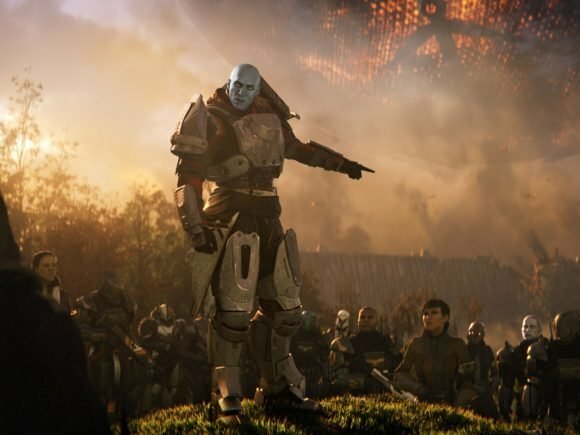 The world’s leading lifestyle brand for gamers, Razer, announced that they have partnered with esteemed video game developer Bungie. 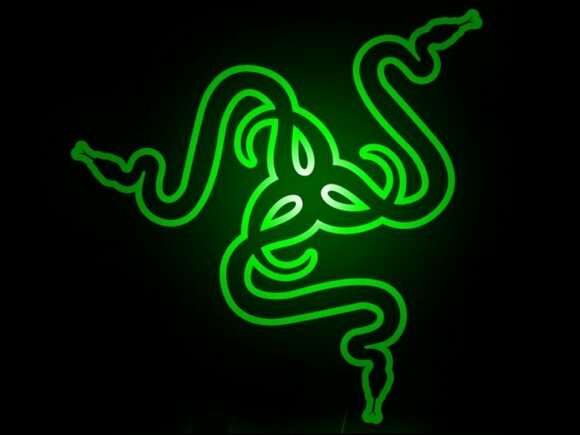 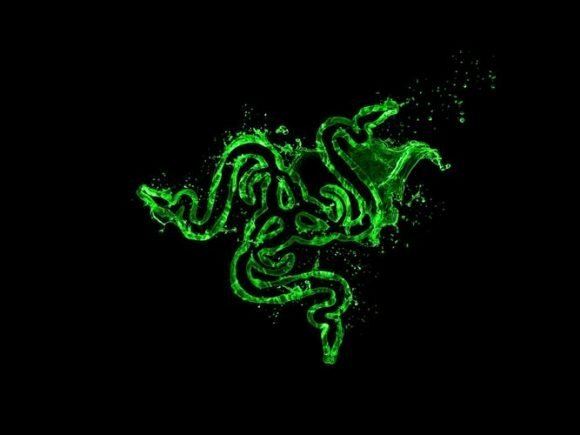 Razer and The 3 Group announced today that they will be globally collaborating together. 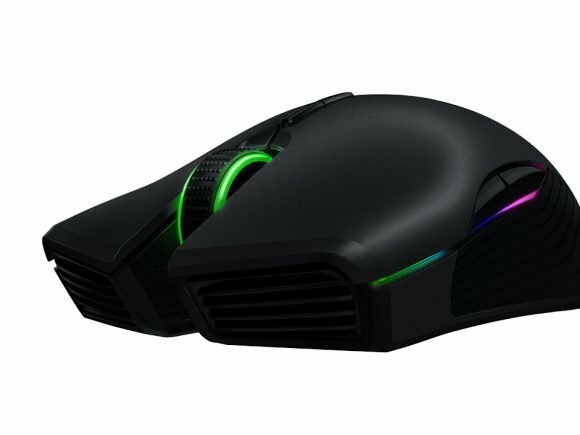 Razer announced their new Razer Lancehead wireless mouse today. 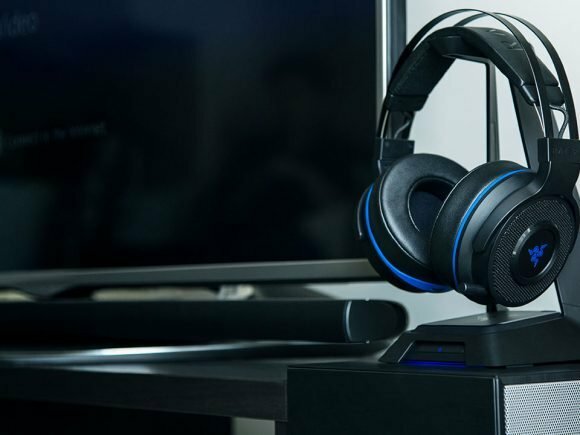 Every gamer has wished at least once that they could get paid to do what they love. 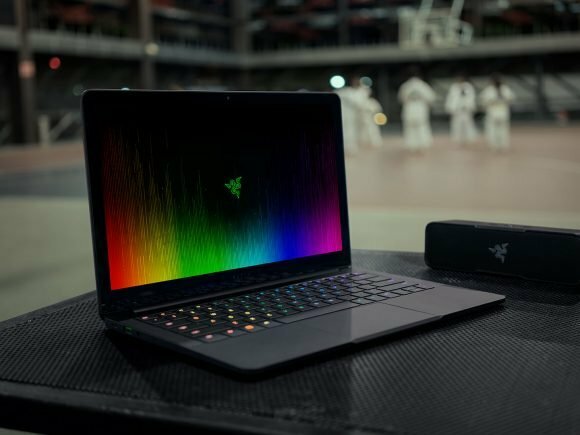 Razer announced the latest version of the Razer Blade 14-inch gaming laptop, featuring the new Kaby-Lake CPU today. 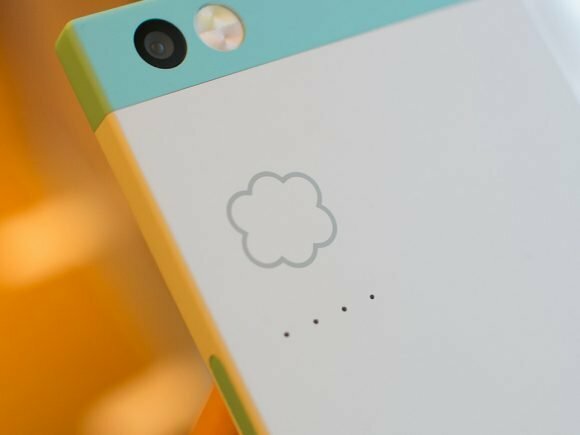 Razer Acquirers Nextbit Systems Inc.